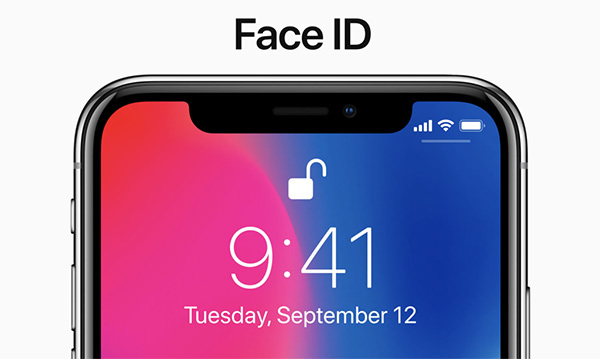 KGI Securities analyst Ming-Chi Kuo stuck the boot into Android smartphone makers by claiming that it will take them around two and a half years before they will be able to replicate the TrueDepth camera that gives the iPhone X its impressive Face ID and photo taking capabilities. Kuo made the claim in a note released to investors on Monday and it is actually a revised estimate after initially claiming that one to two years would be enough to get the ball rolling. Now though, having seen Apple’s announcement of the device, Kuo believes Android phone makers are further behind than first thought. Beyond Face ID, which can be used for authorization relating to Apple Pay, iPhone device security and in-app authentication is not the only reason that the new TrueDepth camera system is important. It also allows for advanced face tracking that will allow apps to take additional data from the camera and use it in different ways. One of those is to power the new Animoji animated emoji system that was demonstrated during the announcement event. Another one is Portrait Lighting capabilities for selfies. While the likes of Samsung already have facial recognition capabilities in its flagship Android phones, it pales by comparison with Face ID, and that is thanks to TrueDepth and the improved camera system as a whole. Despite Kuo and KGI Securities being so confident that TrueDepth will prove a key differentiator for Apple in the medium term, it has revised its 2017 iPhone X shipping estimates from 40 million to 30 to 35 million units. This may in part be caused by what is expected to be a severe shortage of handsets at launch thanks to manufacturing delays. Apple’s highest end iPhones always sell well and can be difficult to find in specific configurations for weeks post-launch. 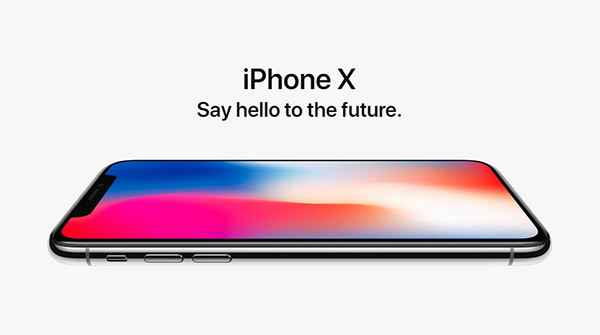 Couple that with the smaller numbers expected to roll off the production line and iPhone X sales may be limited by constrained supply just as much as that $999 price tag. As with any feature, Android users will say “but we’ve already had that for years”. Yep, Android users have had some inconsistent hobbled feature hacked in there somehow that can claim to do the same thing, but it’s just not fluid and seamless. Apple generally take an idea then do it right. Disclaimer: I’ve owned a Nexus and S3 before, for many years. If you haven’t realized that everything today gives you cancer, than you, my friend, are cancer at its finest form. There is a reason why it didn’t work during the live demo….you dont know? or you don’t want to knw? it was a production phone..lol haters make me laugh. If you bothered to care about why it didn’t work – it had been handled by multiple people who were NOT setup in Face ID. When the demo occurred it had already scanned the maximum # of faces for access and now required the passcode to be entered. But you didn’t bother to check that, did you? Also, you’ll notice that the next several times he went to use Face ID after that intro it worked perfectly. Spamidi – you should do better in your research. Your comment is irrelevant. Please tell us what a Claver is? Not one person on the planet knows – because it’s not a word. Now I see we’re dealing with a baby troll. Well you go ahead strap that cancer causing device to your wrist grab your favorite phone male sure you put it next to your brain ( we all know you don’t have one , so you hot nothing to worry about) and keep scan your face, and when you get cancer, don’t ask anybody to feel sorry for you. Considering you have FOUR spelling errors, huge use of commas where they shouldn’t be, and a general lack of intelligence we’re done here. You sir have lost. Especially when you post responses since your education (or lack of) shines right through. Now shhhh – the grownups are talking.